This is a Womanly Wednesdays - Beauty and hiaoness entry under my themed blog posts! 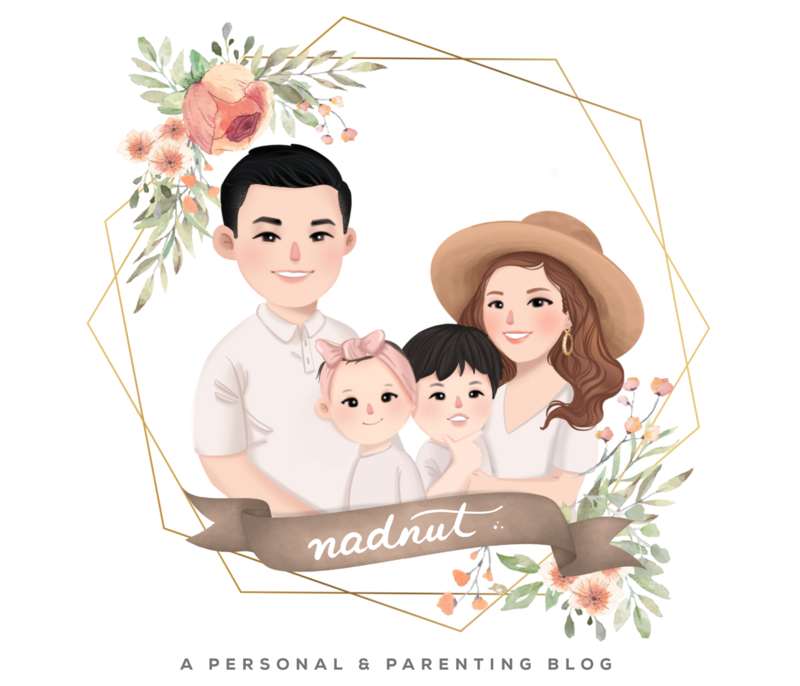 For more info about this Singapore Lifestyle Blog themed posts, do read the entry here. Remember my previous entry? I had went for a shorter do by Caely from Shunji Matsuo 313. My bob had grown out really fast! This is just after two weeks! I am trying my earnest to grow out my fringe and I have resorted to tucking it at the side or clipping it. Argh. So irritating! Any tips guys? I soon visited Caely and asked her for help. I needed a shorter do (am still loving short hair). After an assessment of my hair condition, Caely suggested that I go for the scalp treatment as I did feel that I had a bit of an itchy scalp recently. Uber flat fringe when I part on the right. So tempted to chop off my fringe! Nice slope on the left. Starting to curl on the right. I HAVE SUCH UNRULY HAIR! After cutting the hair, it was time for the scalp treatment! They first deep cleanse and removed extra sebum on my scalp. Invigorate the scalp by doing a micro-circulation massage with cooling sensation to help clear up impurities, refresh and also help nourishes the scalp. I love the cooling mint mask, felt super shiok! Treat and massage by gently massaging using the Bio Scalp Pulser with Anti Hair Loss Tonic for maximum result! They used this pulsating applicator that looked like a brush to apply the tonic evenly. It really felt like a mini massage! It is important to go for a scalp treatment monthl to keep the scalp healthy! It's like a detox for the scalp. After all, we do monthly massages for our aches and pains, monthly facials, monthly detoxes, it is a need to go for monthly scalp treatments too! After the 'detox', it helps cleanses the scalp and help better absorption of other treatments! And here is the finally outcome! I love how my hair looks like it's super thick! Caely used the Shiseido Powder Shake to help style my hair for the added volume! I think a good haircut is very important! It's easy to maintain and it looks as if it's styled everyday without much effort! Just for comparison sake, my before and after! Which style do you prefer for me? The longish bob or this concave bob? Posted in Beauty, Hair, Hair Treatments, Look of the Day, Outfit of the day, Singapore Beauty Blog, Singapore Lifestyle Blog, Sponsored, Womenly Wednesdays. Tags: #shorthairdontcare, 10% discount off Shunji Matsuo 313, 313 at Somerset, 313 somerset, Beauty blogger, beauty reviews, blogger shunji matsuo discount, caely, Caely Shunji Matsuo, Caely Tham Shunji, Caely Tham Shunji Matsuo, Caely Tham Shunji Matsuo 313, Good hairsalons in Singapore, hair loss, Hair Salons in Orchard, hair styling, hair treatment, Hair treatments, Hair treatments at Shunji Matsuo 313, Hair Treatments in Shunji Matsuo 313, hairstyles, japanese salon, nadnut, nadnut hair, nadnut.com - Singapore Lifestyle Blog, orchard, Peacock Hair, Promotions at Shunji Matsuo, review, Salon promotions, Scalp Treatment, shunji matsuo, Shunji Matsuo 313 blogger, Shunji Matsuo @ 313, Shunji Matsuo blogger, Shunji Matsuo Hair Salon at 313, Shunji Matsuo promotions, singapore beauty blog, Singapore Beauty blogger, singapore blog, singapore blogger, singapore lifestyle blog, somerset, Womenly Wednesday on August 20, 2014 by nadnut.